Tablets have undoubtedly become huge players in the digital world. With a huge surge in tablet owners since the first iPad, marketers have dubbed this as the outlet of the future. The result has been an influx of companies rushing to include these devices in their marketing mix. The problem? Publishers on tablets aren’t ready yet. Tablets provide a vast number of ways companies can market their product. Some of the more established ways include running display ads in apps, launching mobile video pre/post-rolls, and taking advantage of a handful of social media mobile ad units. However, a huge opportunity still exists. The crown jewel of advertising is magazine ads. They reach consumers in relevant content and have become a staple for many people (for example, makeup ads for teens in Seventeen). Unfortunately for consumers, many publishers have been very slow at adopting tablets. Their world has always been very traditional, generating resistance to accept this new form of media. For those that have made their way onto tablets, many have failed to create a slightly different digital experience. Instead, their tablet editions mirror their print edition. The same is true of the advertisements in the tablet editions, many remaining static images. In fact, there are even those that simply scan their current magazine and offer it on tablets. The below example speaks wonders to this. 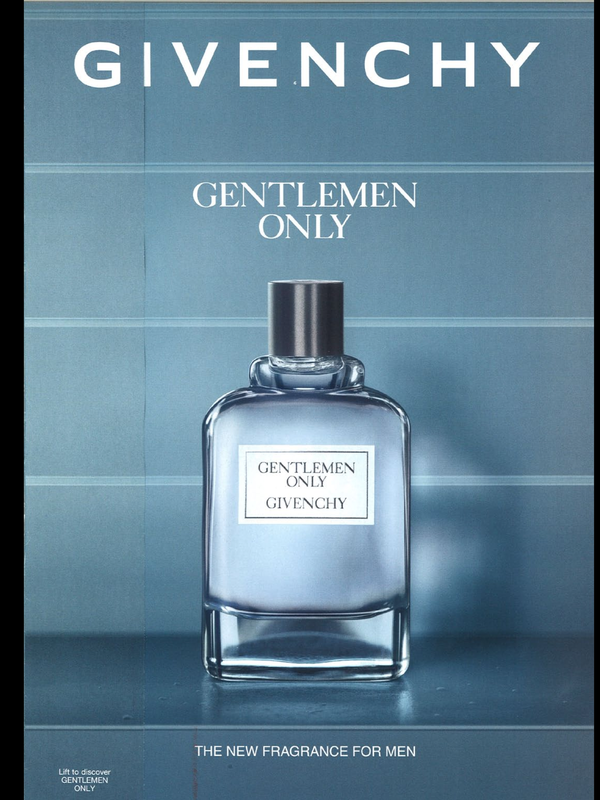 It is an actual screenshot of a Givenchy ad in a tablet edition of an anonymous magazine. A sloppy example of just how little publishers spend on their tablet editions. In this example, you’ll see the Givenchy advertisement is simply a scan of their print copy. The problem here is clear. Publishers aren’t taking advantage of tablets. They offer unimaginative digital editions that users simply swipe page after page, much like their printed offerings. Tablets aren’t print though. They aren’t desktops. They have something else going for them: engagement. Tablets let users twist, shake, tumble, tap, and zoom in on their screens. Their internal compass know what way is up, down, left, right, north, south. They recognize variants in heat. They allow users to add businesses to their contacts, click to call someone, give access to their camera, and add events to their calendars. All of these are functionalities publishers and their advertisers can benefit from. With these functions, users become one with the content on their screen. They view the brand differently, and the ad is no longer seen as an ad. What can tablets do for brands? They can allow them to engage with their audiences in ways never thought possible. All they need is the help of publishers. There are some great examples of publishers doing this already, but this needs to improve scale.